[remarksConcat] => Don’t miss this perfect opportunity to live in a single family residence in the desirable North Sand Section of Manhattan Beach. This charming  2 bed, 1 bath + den home is light and bright and full of charm. Enjoy a private front yard that is beautifully landscaped along with a private deck in the backyard with a hot tub perfect for entertaining. The living room features beautiful parquet wood floors that open to a spacious den with new floors. The kitchen features plenty of counter space, cabinets with tons of storage, and newer appliances. Beautiful stone tiles in the kitchen & bath, natural wood & inlaid art tiles separate this charming house from all others. The house also features washer / dryer hook-ups, a secure storage unit for bikes and surfboards, a satellite dish for Direct TV, wired for Frontier/Spectrum, and 3 car parking. Perfectly located four blocks from the beach and walking distance to downtown shops, restaurants, and Grandview Elementary. This house is a must see! 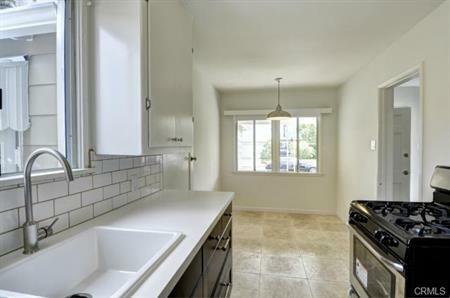 [remarksConcat] => Beautiful remodeled 2 bedroom / 2 bath corner townhome in the highly desired Fusion community. 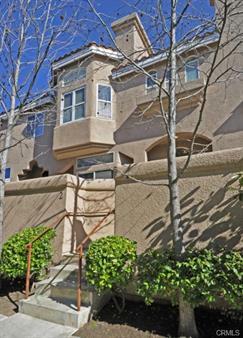 This quiet and private unit is located in the middle of the development and has great views of the pool from upstairs. The home is tastefully remodeled featuring beautiful hardwood floors throughout and a newly remodeled kitchen and bathrooms. With the Plan D floor plan, enter on the first floor where there is an attached 2 car garage with side by side parking. 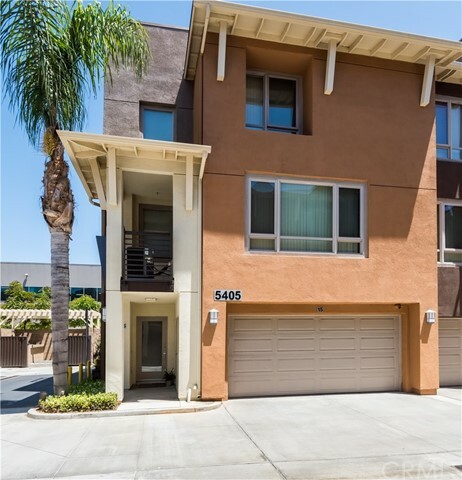 The second floor is light and bright with a gorgeous kitchen featuring stainless steal appliances and granite counters that opens to the spacious living room. The laundry room off the kitchen has an abundance of storage. Both bedrooms are on the third floor. The master suite has a walk-in closet and remodeled master bath with a large shower. Enjoy the comforts of a gated community with pool, spa and playground in the acclaimed Wiseburn School District. The complex is conveniently accessible to the 405 Freeway, Manhattan Beach shops, and great restaurants. Washer / dryer included. [remarksConcat] => Beautiful Well Maintained La Terrazza Complex! Available now. Quiet 3 bedroom 3 bathroom unit at front of complex close to pool, jacuzzi, and club house. Light and bright open floor plan with vaulted ceilings, tons of storage, two patios, and spacious living room. New kitchen appliances and carpet in 2008 along with new paint and dishwasher in 2010. Great floor plan with all 3 bedrooms upstairs on same level. Luxurious master suite with fireplace, large walk-in closet, plantation shutters, jacuzzi tub and separate shower. Large attached 3 car garage where owners converted the 3rd space into a great playroom / media room. Complex amenities include: pool, jacuzzi, club house, park and green belt. Great location near shopping center / mall and restaurants. Will consider small pet. One year lease. This is a must see!!!! [remarksConcat] => AN ABSOLUTE CHARMER IN CONVENIENT TREE SECTION LOCALE AND WITHIN EASY WALK OF MANHATTAN VILLAGE WITH ITS GREAT SHOPPING, RESTAURANTS, MOVIES & MORE! 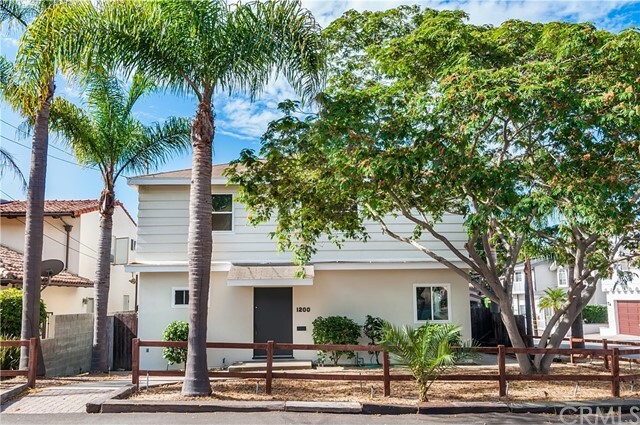 This Manhattan Beach Home is west of Sepulveda & has been Lovingly Updated including Remodeled Kitchen with Stainless Appliances and Paver Tile Flooring, New Windows throughout, Newer Carpeting, Recessed Lighting, Tasteful, Decorator Colors and a Fabulous, Large Wood Deck which truly extends the living space into the rear yard. Nicely Landscaped with Brick Patio and Fountain, Big grassy yard & Newer walls/fencing in the rear -- even a vegetable garden area. THIS SPECIAL DOLL HOUSE JUST COULDNT BE SWEETER. Great Manhattan Beach schools cant be matched. Landlord will consider longer term lease (2-3 years). Washer/Dryer/refrigerator to stay without warranty. 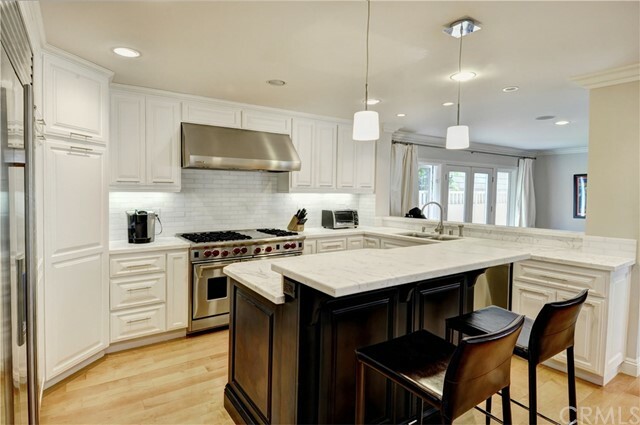 [remarksConcat] => Exceptionally remodeled home on one of the best streets in Venice. This sensational 2 bedroom & 1 bath has amazing natural light throughout and a custom kitchen with new counter tops and appliances. The house features beautiful hardwood floors, new tile in the kitchen and bathrooms and new paint inside and out. There is a laundry room with washer/dryer hookups and an attached one car garage. 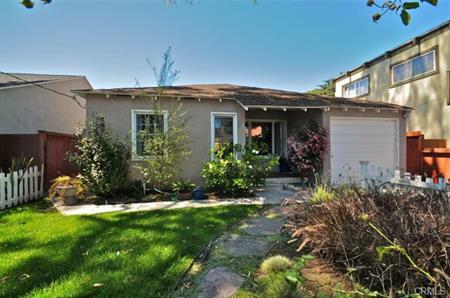 This is the front house on a 10,898 sqft lot and has its own private fenced back yard. Easy to show. 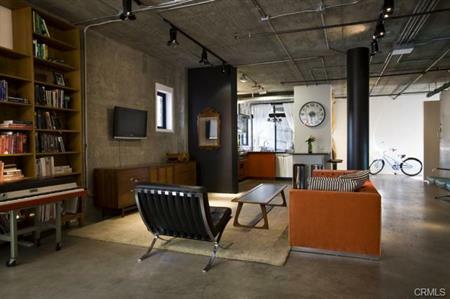 [remarksConcat] => Amazing designer mid century modern styled loft in historical Temple Lofts. 2 bedroom, 1 bathroom loft with endless room configuration possibilities because all 5 of the internal walls are on casters and can be moved anywhere. Large custom kitchen with all Viking appliances and granite counter tops. This loft features 10' ceilings, large bathroom with dual vanities, tub, and two showers, high end washer / dryer, custom closets, built in bookcases, and custom decor. It has 350 extra square feet of patio space with a large (8' x 11') storage shed. The Temple Lofts have a great loft community in a beautiful historical building with underground parking, hot tub, exercise room, community garden, great neighbors, close to restaurants, and beach within walking distance. Two underground parking spaces included. So much to describe! You have to see it to truly appreciate every custom detail this loft has to offer. This is offered unfurnished or partially furnished. Available now! [remarksConcat] => Beautiful remodeled south Manhattan Beach walkstreet home just four blocks from the beach. This 3 bedroom plus an office home features hardwood floors, newly renovated gourmet kitchen with beautiful marble countertops and top of the line appliances, remodeled bathrooms, and 3 fireplaces. Great open floor plan with the kitchen and 2 living areas on the first floor that opens up to the patio and yard on the walkstreet. The second floor features a light and bright living room with a pool table and fireplace, three bedrooms, an office, and laundry area. The spacious master suite has a fireplace and a gorgeous remodeled bathroom. This home has a spacious rooftop deck with a hot tub that is perfect for entertaining. Located on one of the only flat walkstreets in Manhattan Beach and just steps to the beach, shops, and restaurants. Simply a must see! 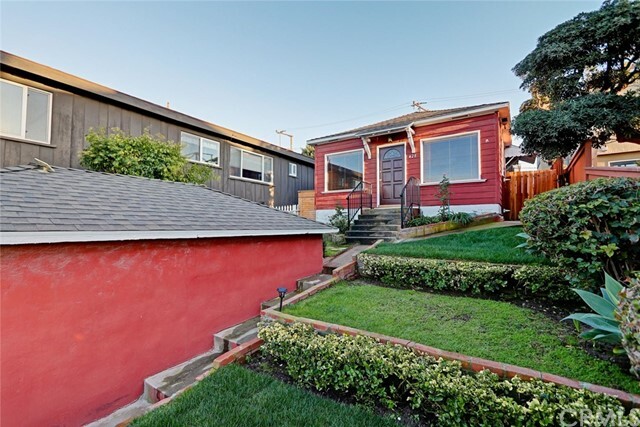 [remarksConcat] => Corner 6,273 sqft lot on one of the prime streets in East Manhattan Beach. 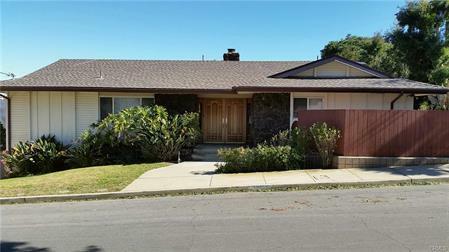 The existing  2508 sqft home with 3 bedrooms and 3 baths has great curb appeal and an abundance of living  space. The  property features a traditional  home with original  hardwood floors, many original custom built-ins, new interior and exterior paint, new carpet in the upstairs living room, and a detached two car garage. Surrounded by multi-million dollar homes in a family friendly neighborhood, this corner lot measures 50 ft by 125 ft.   Home is also listed for sale. [remarksConcat] => Fantastic opportunity to create your own masterpiece on coveted John Street in the heart of Prestigious Hill Section of Manhattan Beach. Good size property in original condition that one can turn into a showplace of modern elegance. With newer homes selling over $1,000 a square foot, you can create sizable equity in this property with a complete remodel. Short walk to downtown Manhattan Beach, Pacific Ocean, award winning schools, great restaurants and shops. 3 car garage. Spacious back yard, great for entertainment and kids.